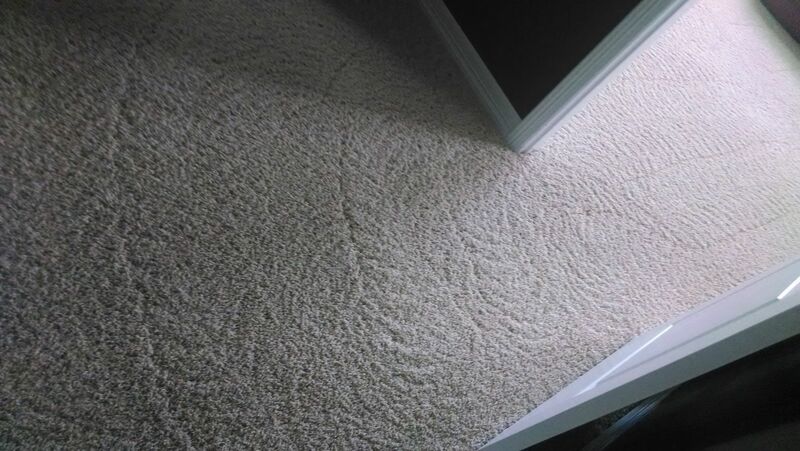 After having your carpets steam cleaned by TLC Carpet Care in Highlands Ranch Co. You may have questions about dry time and how long it may take. 1) Type of carpet. If you have a thin polyester carpet then drying time will be a lot less than if you have a thicker nylon that may absorb a lot more moisture. You may see other differences between a plush carpet, or beriberi carpets as well. in the end the difference between carpets and dry times is extremely minimal. 2) The weather and air temperature can play a role in dry time. the hotter the temperature the better. Dwyer climates fair better for dry time opposed to climates that may have more humidity. 3) How dirty your carpets are. When TLC Carpet Care in Highlands Ranch comes to clean your carpets if their extremely soiled then were going to need more time and saturation to get the carpets as clean as possible. If your carpets are not as bad a lighter more mental clean will dry quicker. So what can you do to help dry time. If its nice outside open windows and lay down fans. Keep doors open and try not to walk on it as this can matt down the carpets and take longer to dry.